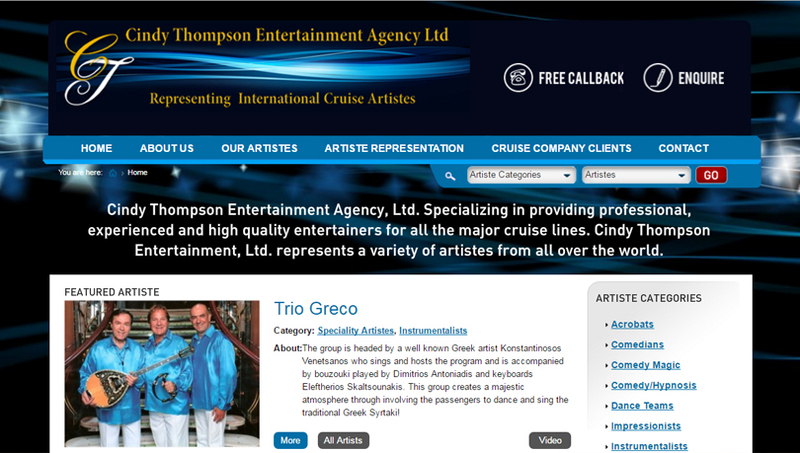 Cindy has extensive experience having worked in the cruise industry for over twenty years. 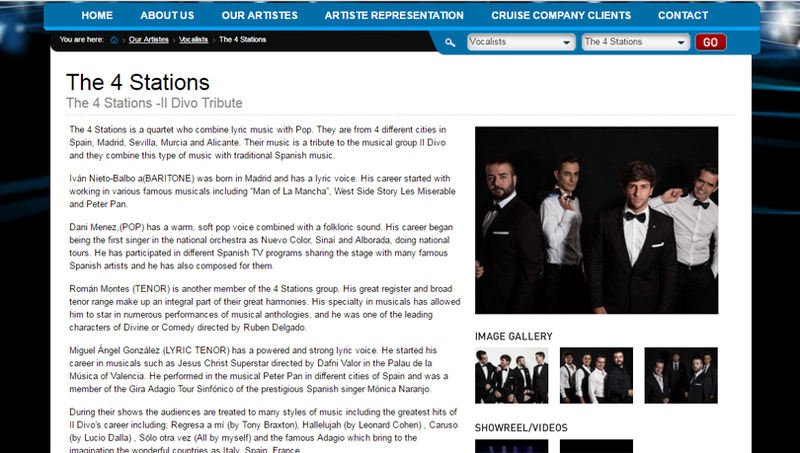 She was the Operations Manager for Elaine Avon Artiste Management since April 2007, running the day to day operations of the company. She was an independent cruise consultant from July 2000 to April 2007. Cindy was Manager of Entertainment & Cruise Programs for Celebrity Cruises from November 1998 to April 2000 and she held the position of Supervisor, Entertainment Operations at Royal Caribbean Cruise Line from July 1996 to November 1998. 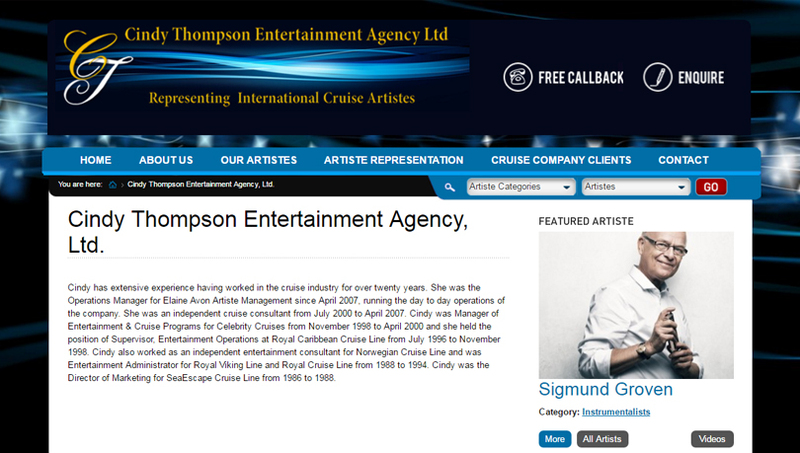 Cindy also worked as an independent entertainment consultant for Norwegian Cruise Line and was Entertainment Administrator for Royal Viking Line and Royal Cruise Line from 1988 to 1994. Cindy was the Director of Marketing for SeaEscape Cruise Line from 1986 to 1988.